Oversize pins hold hammer and trigger in precise alignment without the free play and camming action that prevents a clean and consistent trigger letoff. Moly impregnated to reduce friction.Sizes for large or small pin receivers. 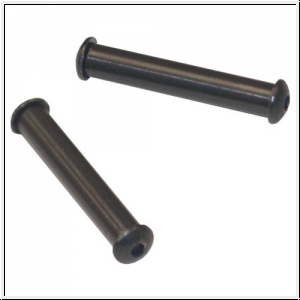 Hex-head screws locate pins to frame, eliminate the need for the hammer J spring. Installation may require reaming hammer for proper fit.